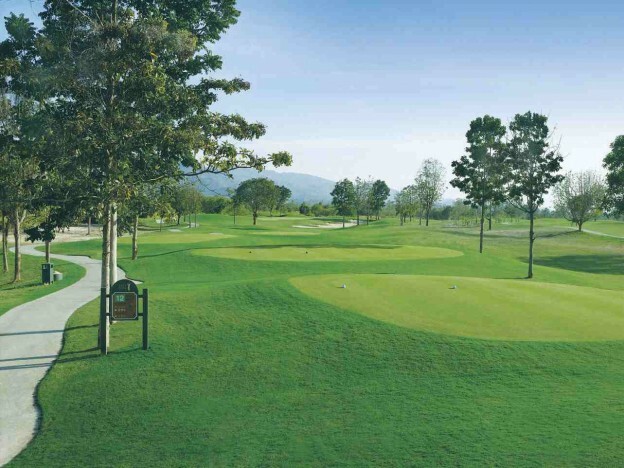 Book your tee-off time at Imperial Lake View Golf Club, a design by Roger Packard in 1993. Truly absorbing, although rolling fairways and spectacular mounding surrounding the greens, many of which are hidden by the mature trees making approach shots rather tricky. All rates in THB per golfer including Green-Fee, Caddie-Fee, Transfer Hotel-Golf Course-Hotel and valid until June 30, 2015.